from & to Any Airport! 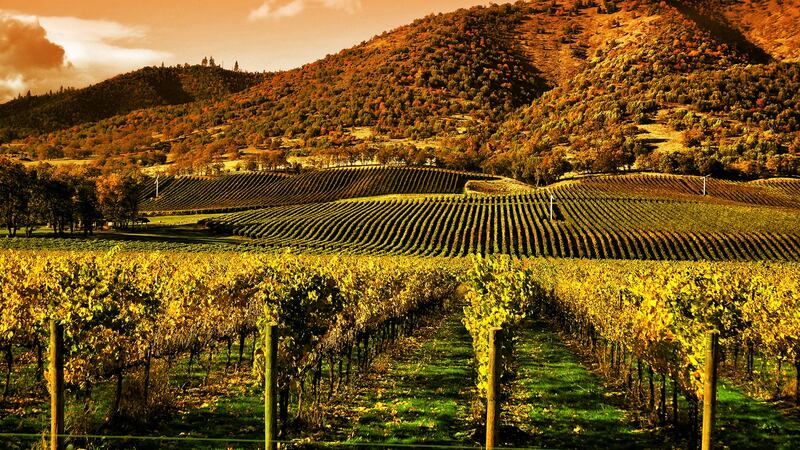 Visit Popular Wineries. Book Today! 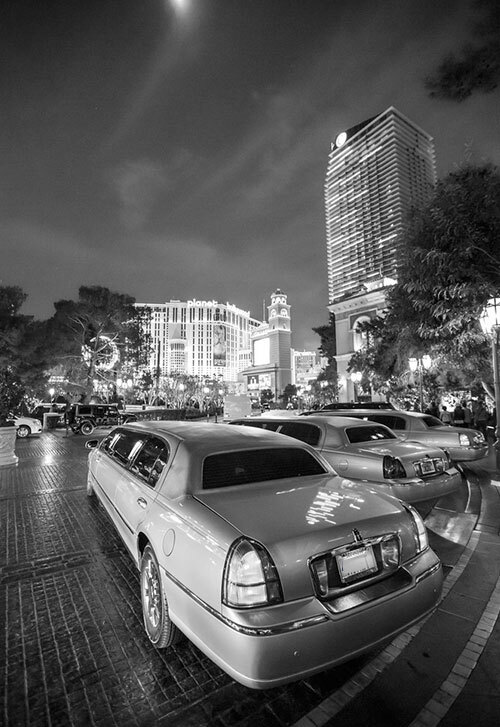 We understand an on-time pickup is an essential start to your trip whether for business or leisure, so we assure it. 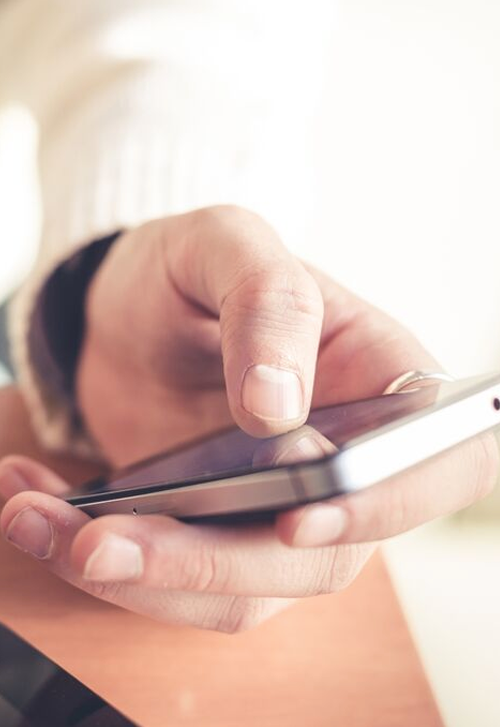 It’s easy to book, and you’ll get an email verification for your peace of mind. 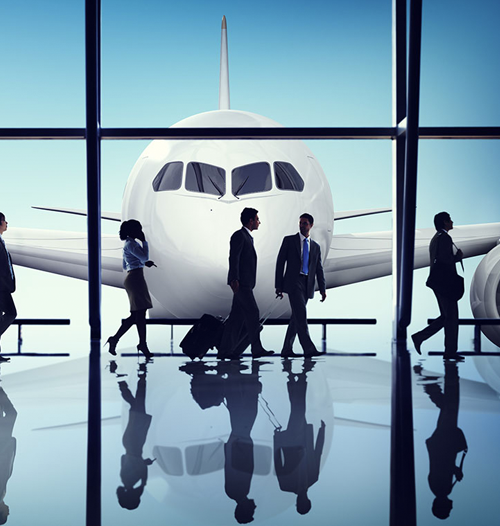 Let us help you make the most of your time by transferring you to and from the airport in comfort; no driving, no parking and no concerns. 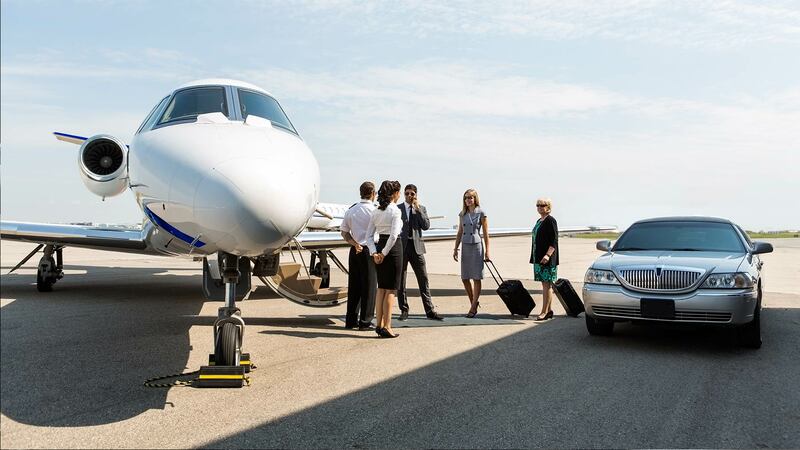 You’ll be greeted by one of our courteous, professional and well-presented drivers, assisted with your baggage and delivered in safety to your airport terminal or your door. Our billing center helps make booking transport services not only for your self but for bosses or coworkers as simple, efficient and hassle-free as possible. 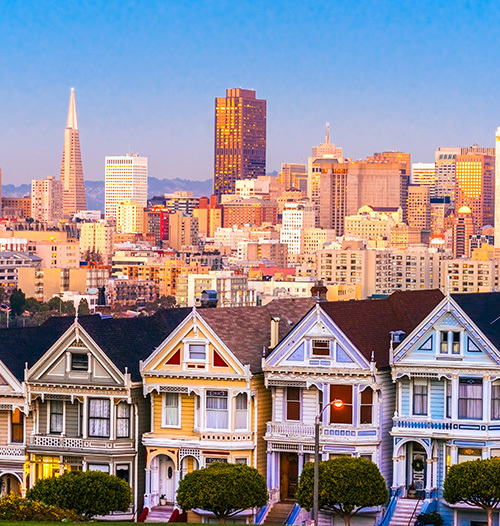 Our staff of experienced chauffeurs can assist your VIP clients with extensive knowledge of the Bay Area and traffic, making their trip completely stress-free. 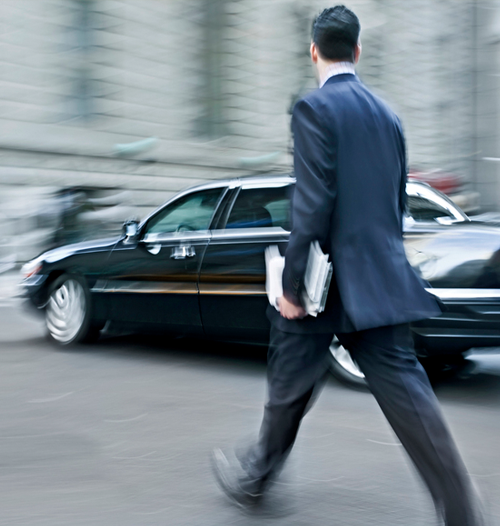 With our great corporate transportation, passengers can travel comfortably and in style while being able to take care of any business. Any lingering considerations you may have about your special day will be put to rest once you begin dealing with our helpful and knowledgeable team. 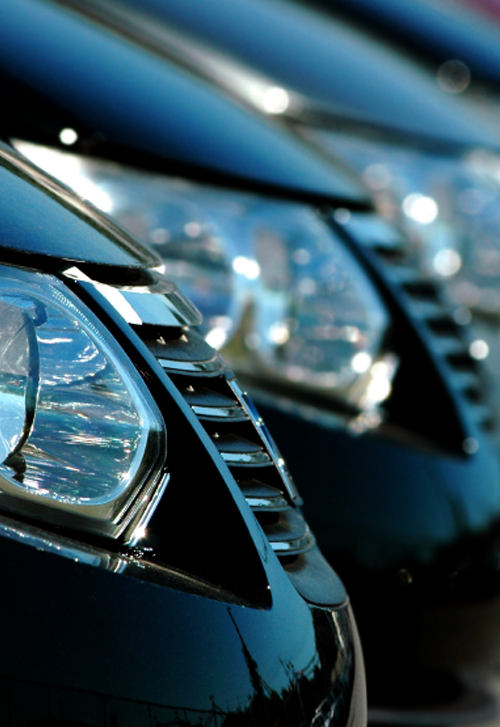 We are more than pleased to tailor to your preferences and needs with our fleet of sedans, SUVs, sprinters, and shuttle and coach buses. Services accommodate to include transportation to photo locations for the bridal party, reception areas, and even a car to deliver the happy couple to their destination. 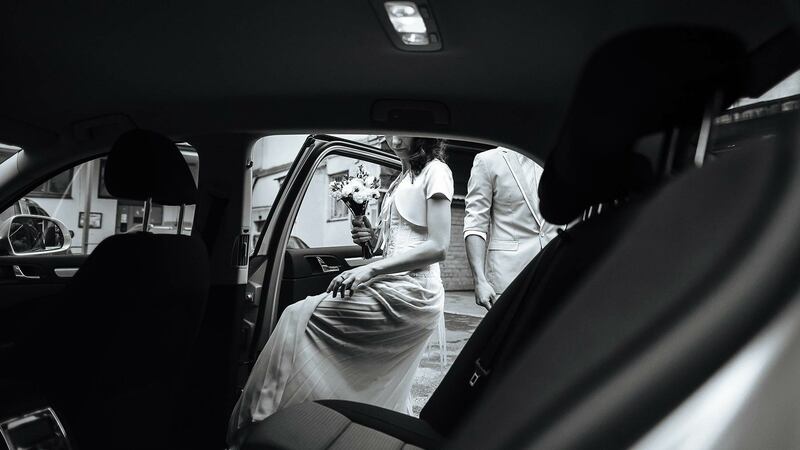 Fully flexible reservation options allow you the convenience and self-confidence of a luxurious transfer solution for your special day without having to break the bank. Whether your desire is to dine at one of Sonoma and Napa Valley’s finest restaurants or to picnic at a serene area our winery tour can cater to your every need. Upon request, we can even suggest the places we know and love. If you’re not familiar with the region, please let us help you in building a wonderful visit based on your preferences.